This Sunday & Monday and we are expecting great turn-outs for both days. Turn up & sell from £5 or pre-book a covered stall (text 07817539168). Each Sunday you can turn up without booking and sell from Five Pounds. However, you can pre-book the Covered stalls NOW by texting 07817539168. And that’s for any Sunday and Monday. Otherwise, as usual, just turn up on the day from 8am. 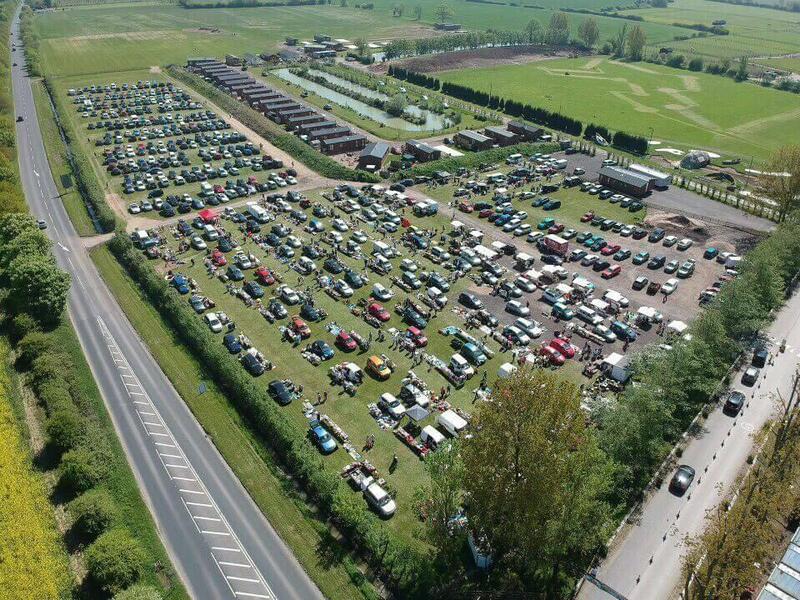 Stonham Barns Sunday Car Boot is famous for its great atmosphere where you can sell without being hassled by buyers. Stonham Barns is hugely popular and growing every year. Come and see why. We have a lot of events running at the same time as the Car Boot this week we have EasterFest 2019 a Country Music Festival on April 21st/22nd and Spring Break on the 28th April & the Natural Dog Show on 5th and 6th May. Motorcycle Show on the 12th, Stonham Barns Steam and Vintage Show on the 19th May and Stonham Truck Show on 26th May. The Car Boot is open on Bank Holiday Mondays this year so the 21st/22nd April, 5th/6th May, 26th/27th May & 25th/26th August. Stonham Barns also now has a brand new Theatre where there are shows on virtually every Sunday adding even more people to Stonham each week. If you haven't been to Stonham Barns Sunday Car Boot come this Sunday and you'll love the friendliness of Stonham. Below is a little bit more about Stonham and the Car Boot, make sure you visit ourWeb Pageand Facebookpages as it tells you a lot more about Stonham and what is going on weekly as it rarely is the same each week. We are open from April till November every year.